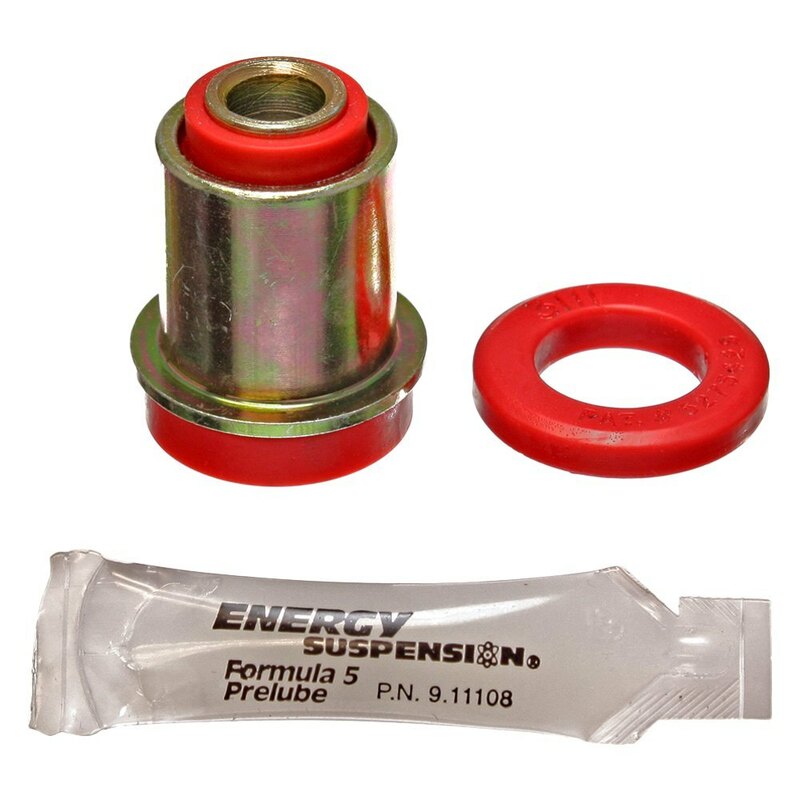 For both front and rear of suspensions on cars; trucks and SUVs. Made of Energy's Hyper-Flex performance polyurethane for optimum performance and durability. Maintains proper alignment under extreme conditions on the street; track or off-road. Improves vehicle handling; cornering and overall control. Full floating for smoother; efficient operation. Outlasts and outperforms rubber.